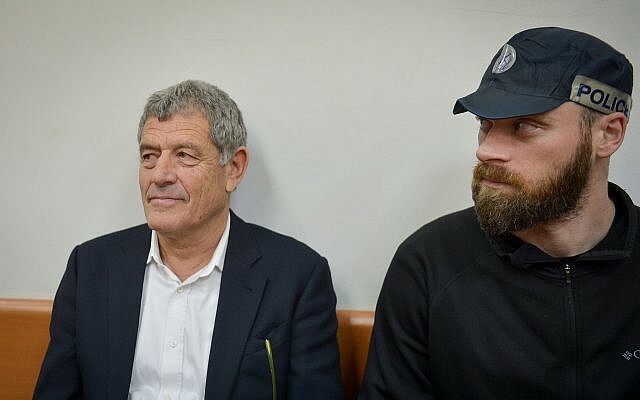 The state prosecution on Thursday informed state’s witness Miki Ganor that a plea agreement struck with him last year in the submarine corruption investigation called Case 3000 could be rescinded, after he abruptly recanted his testimony in the high-profile probe. 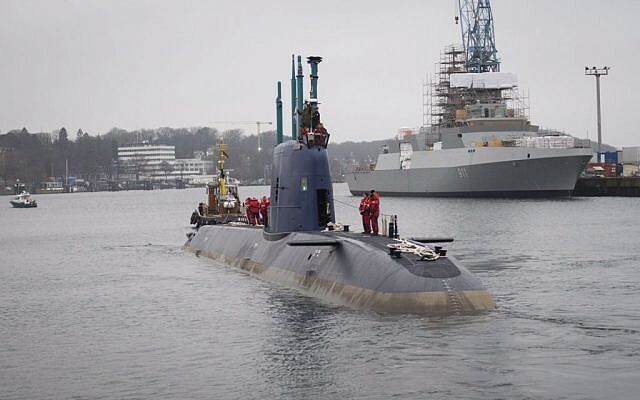 Ganor was arrested on Tuesday after informing police of his intention to “change the version he gave during the investigation” into corruption suspicions around the purchase of submarines from Germany’s ThyssenKrupp for Israel’s navy. 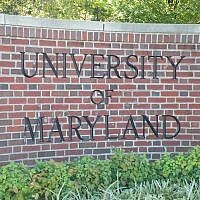 He said his confessions of bribing multiple officials had been given under duress and were not true. Ganor was remanded in custody Wednesday until next week, but on Thursday the Lod Magistrate’s Court accepted his appeal and ordered his release to house arrest until Sunday. Judge Nava Bechor prohibited him from speaking to anyone involved in the Case 3000 investigation, and he was barred from leaving the country for the next four months. Ganor will not be released until Friday, to give police an opportunity to appeal the decision. 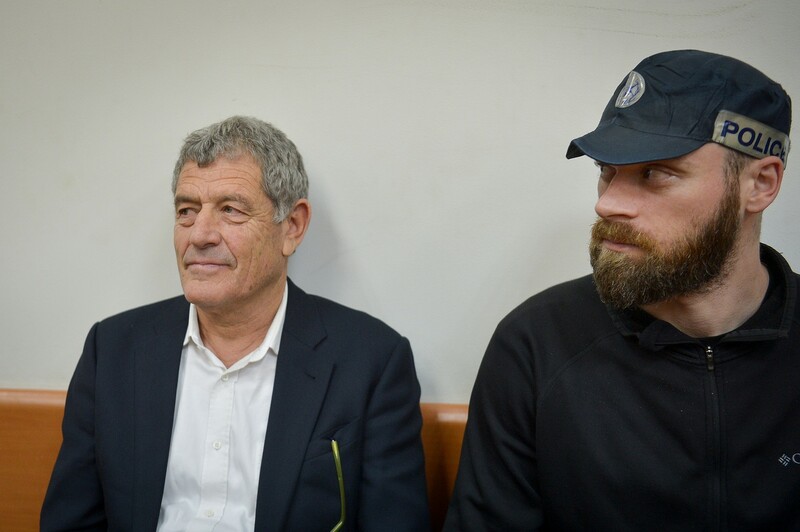 Prosecutors later submitted an appeal to the Supreme Court against the decision to release Ganor, according to the Justice Ministry. 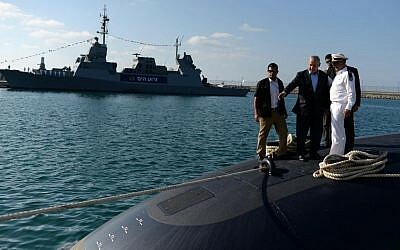 On Wednesday, channels 12 and 13 reported state prosecutors were considering opening a criminal investigation into Netanyahu’s business connections to the multi-billion shekel naval vessel procurement deal.